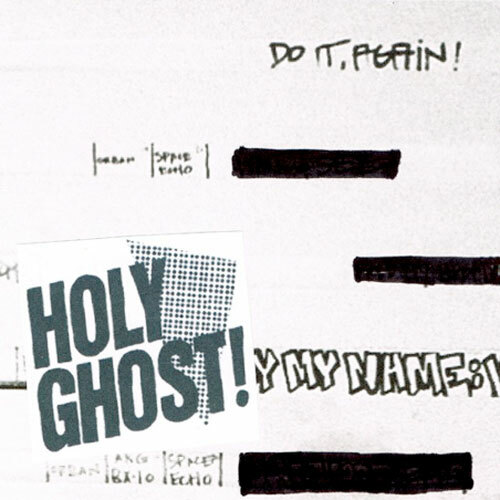 LISTEN: Holy Ghost – “Do it Again” FREE mp3 Download! WOW! wow! WoW! Our buddies Alex Frankel and Nick Millhiser, better known as the production duo Holy Ghost, are dropping their much anticipated self-titled debut album on April 5th. Holy Ghost will be previewing the album LIVE in it’s entirety at NYC’s Mercury Lounge on February 2nd … so start calling your favors now if you want to reserve a space in the intimate venue! Previous PostDOWNLOAD: Kid Sister – “Kiss Kiss Kiss” Mix Tape! Feat. Gucci Mane, Nina Sky, Caspa, Douster & more!Next PostWATCH: Bosco Delrey – “Space Junky” Music Video!